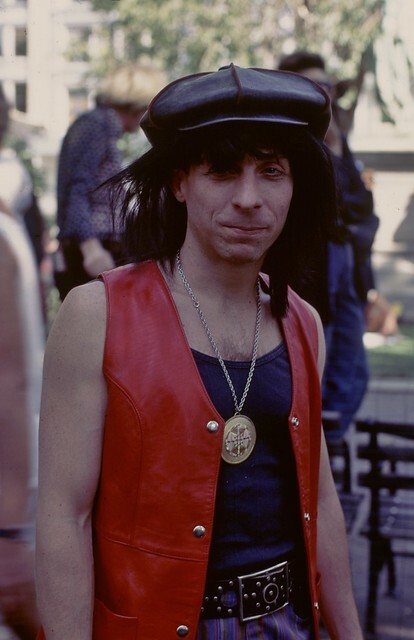 David Joseph Wilcox at Wigstock in Union Square, early 1990s. Scan from original slide, date unrecorded. 20 years ago, on January 22, 1996, my friend, David Joseph Wilcox, died from AIDS. The last time I saw him was December 12, 1995. I wrote this on my return trip home on the F train back to Brooklyn from the East Village.